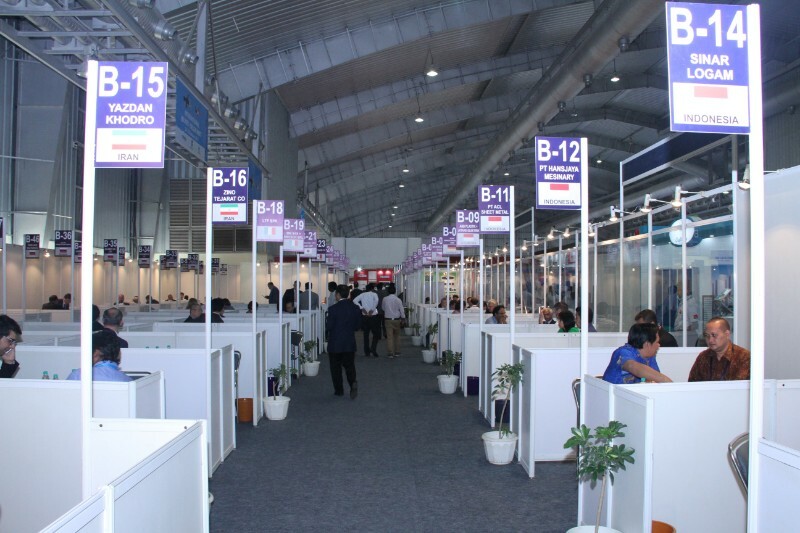 Concurrently with IMTEX 2019, IMTMA jointly with EEPC India (Engineering Export Promotion Council) is organising the Buyer-Seller Meet 2019 at IMTEX by inviting potential buyers of machine tools from target overseas markets to explore mutual business opportunities between Indian machine tools and accessories manufacturers. 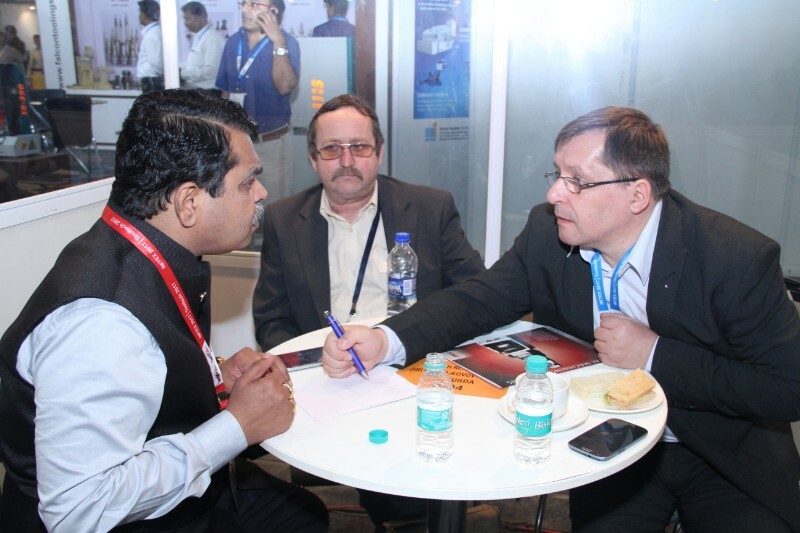 This delegation will be open to dealers in machine tools who are interested to do business with Indian Machine tool manufacturers. Delegates will be shortlisted based on a selection criteria to ensure it meets the mutual business interests of the buyer and seller. We cordially invite the interested dealers to send us the duly filled Background Information Form (appended below) to confirm your expression of interest to participate in this Buyer - Seller Meet. Name the types of machine tools /accessories you are interested in sourcing from India? I hereby submit my application. I am aware that mere application does not guarantee my selection as a Hosted Buyer. My application will be reviewed by the IMTMA Screening Committee and I will be informed if I am selected as a Hosted Buyer.